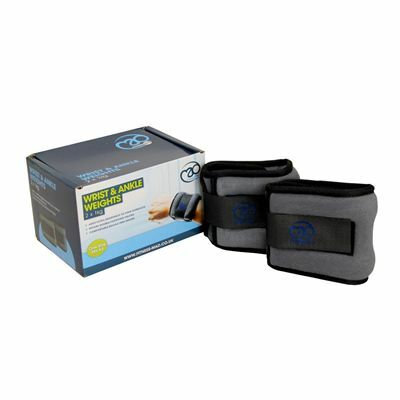 The Fitness Mad wrist and ankle weights 2 x1kg have a unique double fastening system that provides a comfortable, friction free fit. There are no buckles to stick in to you and the weight is evenly distributed ensuring maximum comfort. The weights attach easily over wrist or ankle to enhance the intensity of your training routine. 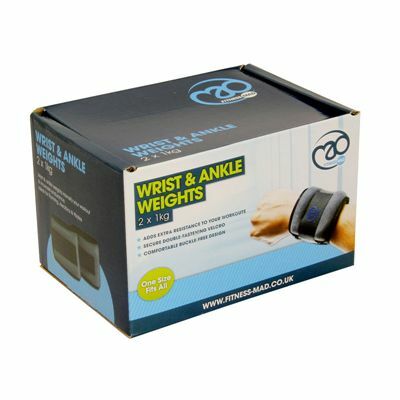 for submitting product information about Fitness Mad Wrist and Ankle Weights 2 x1kg We aim to answer all questions within 2-3 days. 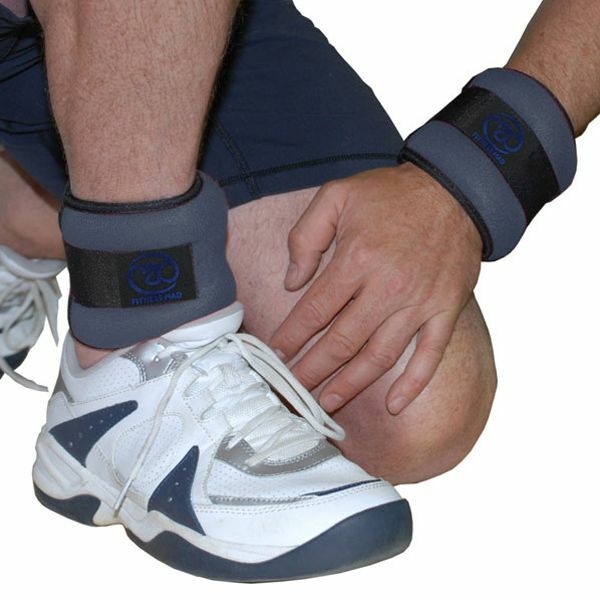 for submitting product information about Fitness Mad Wrist and Ankle Weights 2 x1kg. We aim to answer all questions within 2-3 days. If you provided your name and email address, we will email you as soon as the answer is published. 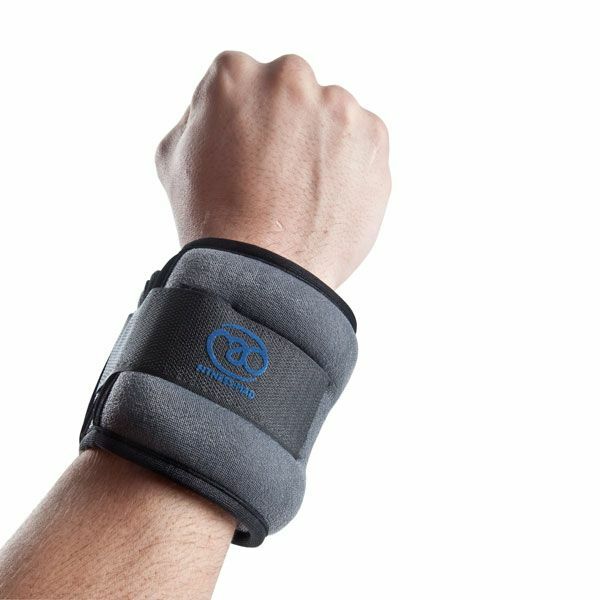 for submitting product review about Fitness Mad Wrist and Ankle Weights 2 x1kg.